here i have some information about my second game for you: "hungrynaut". the game is basically an endless runner in space where the player has to change gravity and steer the little hungrynaut to be able to eat more burgers. the story of the game: "The little hungrynaut is – well, the name already implies – hungry. REALLY hungry! 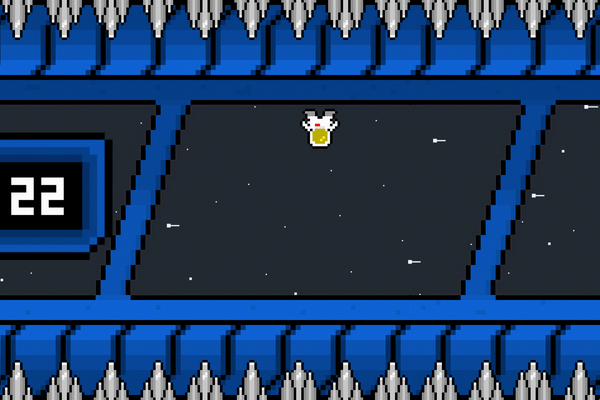 Help him to catch as many burgers as possible to satisfy his monstrous hunger in this zero gravity adventure through an endless space station somewhere in outer space. (Yes, there are burgers in space stations!!!)"